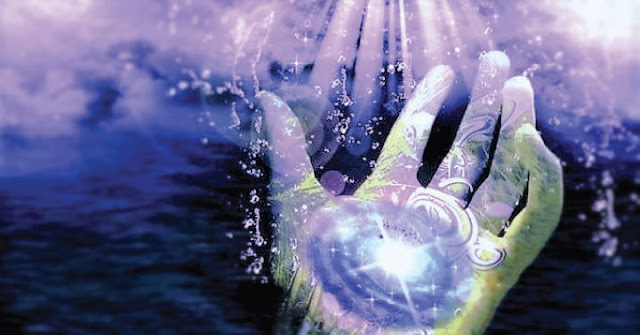 Basic energy shift (ascension) symptoms included things like: ringing in the ears, intense sweating, dizziness, forgetfulness, ascension flu, depression, and waves of nausea. It seems that most people who begin the shift into a higher frequency experience these same symptoms physically while their “team” helps them to begin to turn the dial up a little at a time in frequency. I have noticed that many people who grew up eating fast food like I did are having more trouble than others as the body detoxes from years of bad stuff. It’s important to know that everything is happening just the way it should1. If you aren’t treating your body with respect and listening to what it would like, free from judgment, then some of your symptoms might be a bit extreme as it yells out to you to listen. Are you feeling advanced energy shift symptoms? Share your experience in the comments section below.